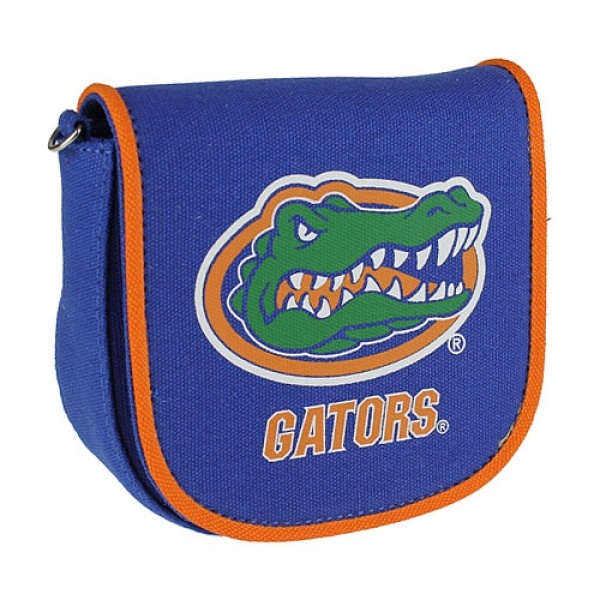 Florida state university purse with one inner zipper pocket, and detachable chain link shoulder strap. Canvas material. Magnetic button closure. Officially licensed.